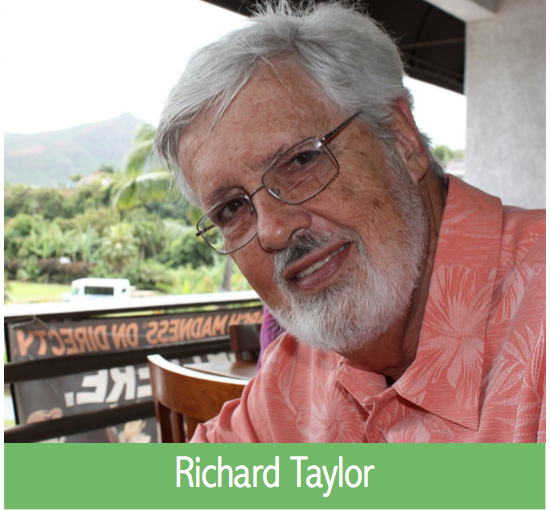 Richard Taylor has always inspired and motivated me, and as I mentioned yesterday, he was, and still is, one of my heroes. Many of us living with dementia around the world, and many others who knew him personally or have been influenced by him in some way, are mourning greatly. A zoom chat to grieve and share our feelings for and thoughts about Richard has been set up by Laura Bowley who has been a volunteer and supporter of Dementia Alliance International and of people living with dementia. Dementia Alliance International will also be holding a memorial webinar to honour him in August, the details of which will be available soon. It is an open Zoom online meeting room on Tuesday in the USA/Canada/UK/EU and Wednesday in Australia/Japan/NZ/Indonesia starting at 1 p.m. ET (6 p.m. UK, 10 a.m. PT, 12 noon CT), or Wednesday isf you live in Australia, Japan or similar time zones, Adelaide (Australia – South Australia) Wednesday, 29 July 2015 at 2:30:00 AM ACST or Brisbane (Australia – Queensland) Tuesday, 29 July 2015 at 3:00:00 AM AEST. The zoom room will be left open so that it is possible to join without having to get out of bed at 2am in Australia.